And it works quite well with FA 50 mm f/1.4 in bokeh, color and sharpness. The DOF range becomes very thin and it makes focusing a bit difficult but the AF is working like before. I am surprised with the result. 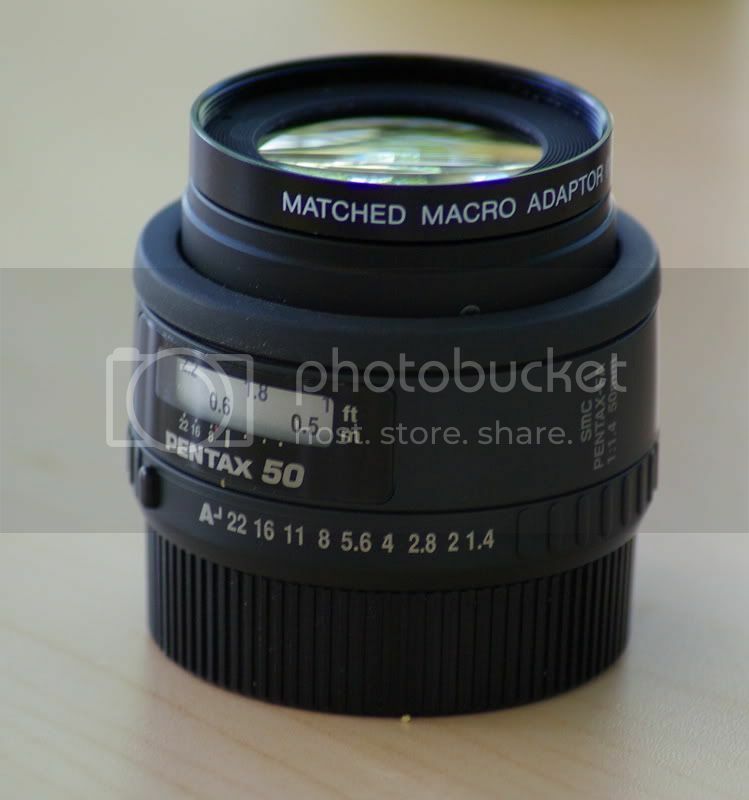 Adapter allows the FA 50 f/1.4 to auto meter and auto focus like before, which is the nicest thing to use with a fast prime. Hi, where can i find this? I have added a section on "where to buy" with part number from Promaster.